AMD CrossFire technology provides accelerated graphics quality and performance by combining the processing power of multiple graphics processors. With AMD CrossFire technology, you can configure two or more discrete graphics cards to work together. You can also configure discrete graphics processors to work together with an integrated graphics processor through AMD Radeon™ Dual Graphics technology. AMD Radeon Dual Graphics technology is based on AMD CrossFire technology and is available only for AMD APU-based systems. Before you can enable and configure AMD CrossFire technology, you must be running an AMD CrossFire setup, which may require pairs of graphics cards to be connected using an AMD CrossFire bridge interconnect cable. For more information on installing AMD CrossFire graphics cards, see the user guide for your graphics card. When AMD CrossFire support is enabled, one graphics processor acts as the primary processor. Graphics rendering tasks are then divided between this graphics processor and the others to accelerate a single display that is connected to the primary graphics processor. Additional displays can be connected to the primary graphics processor running in extended desktop mode. Note: When AMD CrossFire support is enabled or disabled, the Control Center application automatically restarts. AMD CrossFire is intended for applications running in full-screen mode.Displays not connected to the primary graphics processors in the AMD CrossFire configuration are automatically disabled. For some configurations, support for displays connected to secondary graphics processors can be unlocked if needed. Standard view—The AMD CrossFire page can be found under the Performance and Gaming > Performance groups. If you are using an AMD FirePro™ graphics card, the page can be found under the Performance and AMD FirePro > Performance groups instead. Advanced view—The AMD CrossFire page can be found under the Performance and Gaming groups. If you are using an AMD FirePro graphics card, the page can be found under the Performance and AMD FirePro groups instead. 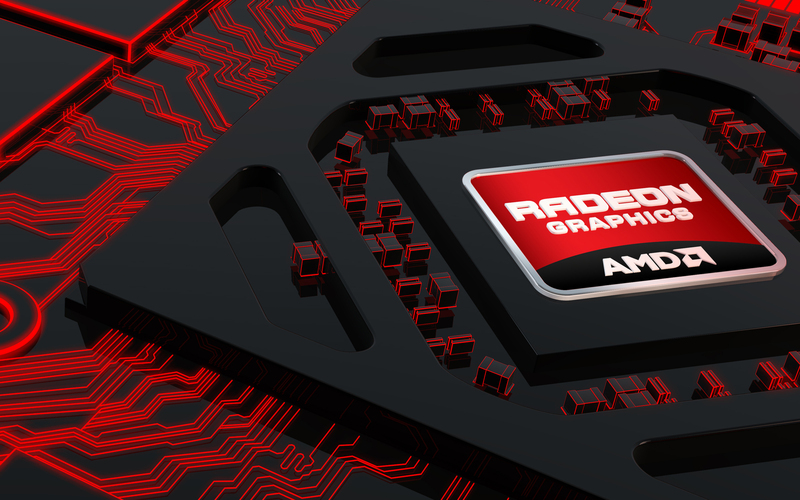 Graphics processors in AMD CrossFireX and AMD Radeon™ Dual Graphics configurations work together using one of several graphics rendering modes: SuperTiling, Scissor Mode, and Alternate Frame Rendering. Each mode uses a different method for dividing the workload required to render a 3D image across multiple graphics processors. The AMD Catalyst™ display driver automatically selects the best of the three modes when a 3D application is started. In this mode, each frame to be rendered is divided into a number of tiles in an alternating checkerboard pattern, so that half of the tiles are assigned to each of the two graphics processors. Each tile is kept to a relatively small 32×32 pixel square, so this method does a good job of balancing the workload across each graphics processor regardless of what is being rendered on the display, doing so without any software overhead. SuperTiling has the advantage of being able to work with practically any 3D application. However, there are a small number of applications where the SuperTiling workload distribution does not provide optimal performance. For these special cases, Scissor Mode can be used. In this mode, each frame is split into two sections, with each section being processed by one graphics processor. The ideal configuration is determined automatically for each application. Although Scissor Mode is generally a less efficient means of splitting the workload than using SuperTiling, there are a few cases where it can be more efficient. It is supported by AMD CrossFireX in order to maximize compatibility and performance. In this mode, all even frames are rendered on one graphics processor, while all odd frames are rendered on the other. The completed frames from both graphics processors are sent to the Compositing Engine on the AMD CrossFireX Edition card, which then sends them on to the display. By allowing both graphics processors to work independently, AFR provides the greatest potential performance improvements of all the available modes. It is also the only mode that allows the full vertex processing performance of both graphics processors to be combined. The main limitation of this mode is that it cannot be used in applications where the appearance of the current frame is dependent upon data generated in previous frames, since AFR generates successive frames simultaneously on different graphics processors. In these cases, the SuperTiling or Scissor Mode is used instead. Use the AMD CrossFireX page to enable and configure AMD CrossFireX configurations that use the AMD CrossFireX bridge interconnect cables. When AMD CrossFireX support is enabled, 3D games and applications automatically use AMD CrossFireX technology if the driver determines it to be the optimal solution. 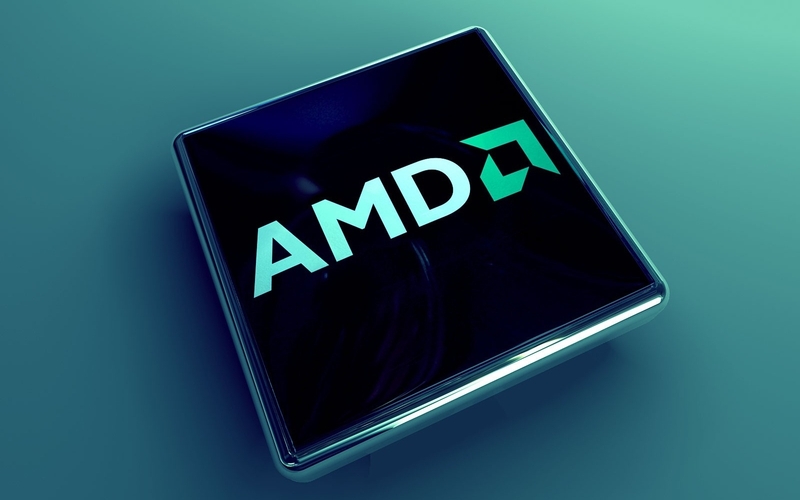 Enable AMD CrossFireX support to accelerate the graphics quality and performance of 3D applications and games shown on displays that are connected to the primary graphics processor. When AMD CrossFire™ support is enabled, the best possible graphics processor combination is selected for use based on the current hardware configuration. Note: When AMD CrossFireX support is enabled, the Control Center application automatically restarts. AMD CrossFireX is intended for applications running in full-screen mode. AMD Radeon™ dual-GPU (graphics processor) graphics cards are designed based on AMD CrossFireX technology. As a result, AMD CrossFireX support is always enabled for such cards. Standard View—Performance and Gaming > Gaming Performance. Standard View—Performance and AMD FirePro > Graphics Performance. Advanced View—Performance and AMD FirePro. If needed, use the desktop selection menu at the top of the page to select the desktop associated with the primary graphics processor that you want to use. Select Enable AMD CrossFireX.For Windows® 8.1, AMD CrossFireX support is, by default, enabled only for applications and games that have either an AMD predefined or user-defined application profile. To enable AMD CrossFireX for all games and applications, even ones without an application profile, select Enable AMD CrossFireX for applications that have no associated application profile. If needed, click and drag the slider to unlock support for displays connected to secondary graphics processors.Not all AMD CrossFireX configurations support unlocking displays connected to secondary graphics processors. 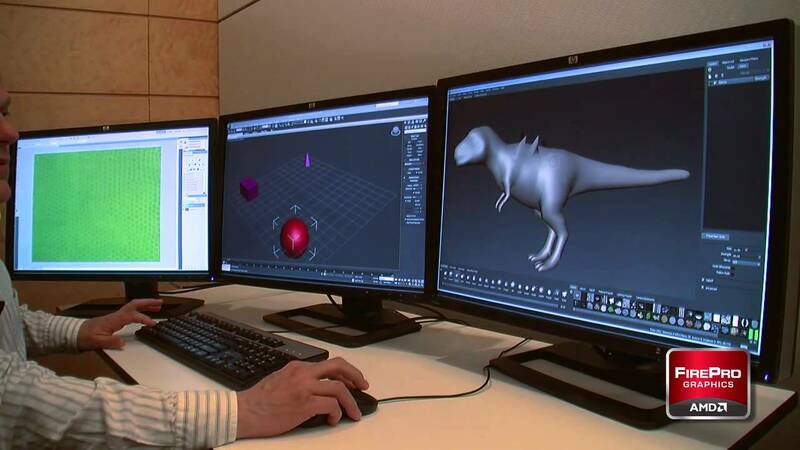 Note: For optimal performance when running 3D applications, connect all displays to the primary graphics processor and only unlock displays on the secondary processor if necessary. AMD CrossFireX is enabled and the best graphics processor combination for your system is automatically used for AMD CrossFireX. Displays that are connected to the primary graphics processor remain available for use (additional displays must be running in extended desktop mode). Displays that do not belong to the AMD CrossFireX configuration remain available for use. Displays connected to secondary graphics processors only remain available for use if support is available and has been unlocked. If other graphics processor combinations are available, you can choose to use another combination. Note: If there are issues with your current AMD CrossFireX configuration, diagnostic information appears at the bottom of the page. When you disable AMD CrossFireX support, the primary graphics processor no longer works with additional graphics processors to provide accelerated graphics quality and performance. However, displays connected to the additional graphics processors become available for use again even if support has not been unlocked. Note: When AMD CrossFireX support is disabled, the Control Center application automatically restarts. By disabling AMD CrossFireX support, you can reduce the heat and noise generated by your system as well as the amount of power it consumes. If needed, use the desktop selection menu at the top of the page to select the desktop associated with the graphics processor that you want to remove from the AMD CrossFireX configuration. 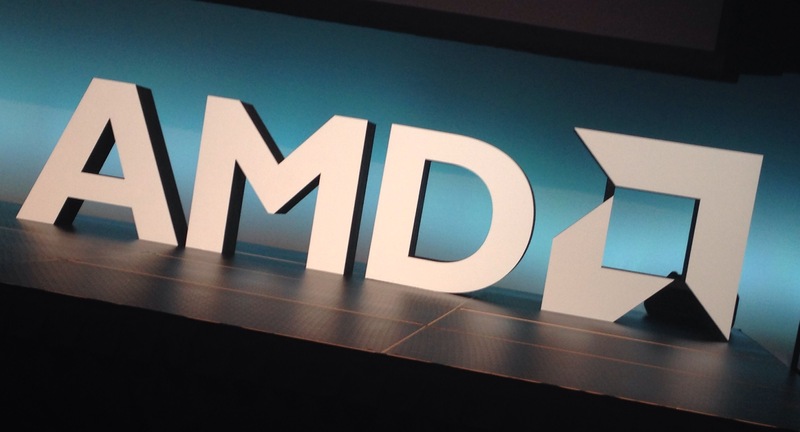 The selected graphics processor is removed from the current AMD CrossFireX graphics processor combination. If your combination consisted of only two graphics processors, AMD CrossFireX support is automatically disabled for both graphics processors. Tip: For quad-GPU AMD CrossFireX configurations, you can also disable AMD CrossFireX support by right-clicking the Control Center system tray icon, selecting the appropriate graphics card, CrossFireX Settings, and then Disable CrossFireX in the menu that appears. If your system has more than two graphics processors (GPUs) that are capable of AMD CrossFireX, you can select the specific graphics processor combination that you want to use. Note: When the GPU combination used for AMD CrossFireX is changed, the Control Center application automatically restarts. Make sure that AMD CrossFireX is enabled. From the graphics processor combination drop-down list, select the combination that you want to use.Each option in the list specifies the number of AMD CrossFireX-capable graphics processors, as well as the adapter index of the primary graphics processor followed by one or more additional graphics processors. Note: If there are issues with the selected combination, diagnostic information appears at the bottom of the page. The selected graphics processor combination is used for AMD CrossFireX. When AMD CrossFireX support is enabled, you can choose to show the AMD CrossFireX logo for 3D application and games that are running in full-screen mode. 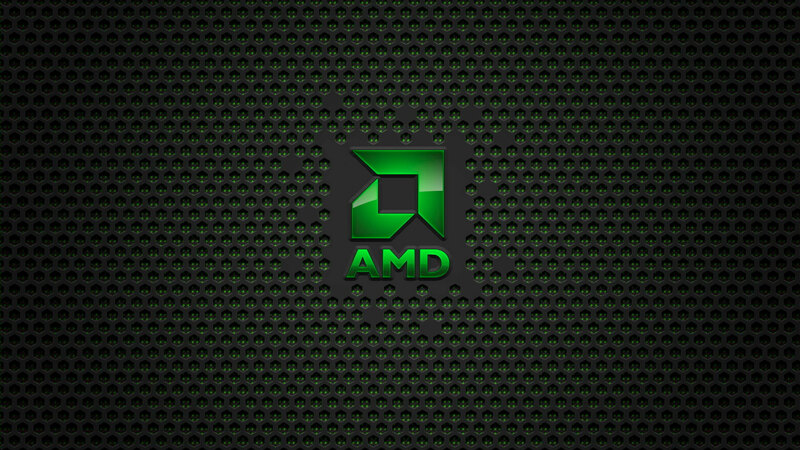 This logo appears in the top-right corner of the screen to indicate that AMD CrossFireX support is enabled. When AMD CrossFireX support is disabled, no logo is shown. For AMD FirePro™ cards, the logo is also shown for applications that are running in window mode. Right-click the Control Center logo in the Windows® system tray (notification area). In the menu that appears, select the graphics card associated with the primary graphics processor for your AMD CrossFireX configuration, point to AMD CrossFireX Settings, and select Show AMD CrossFireX Status Icon (Where Applicable) to show the AMD CrossFireX logo whenever AMD CrossFireX support is enabled.To hide the logo at all times, even when AMD CrossFireX support is enabled, clear the option. If your system supports displays connected directly to the secondary graphics processor in AMD CrossFireX, you can unlock support for the number of displays that you want to use. Note: When the number of displays supported by the secondary GPU under AMD CrossFireX is changed, the Control Center application automatically restarts. Click and drag the slider to unlock support for displays connected to secondary graphics processors. Use the AMD CrossFireX page to enable and configure AMD CrossFireX configurations that do not require the AMD CrossFireX bridge interconnect cable. When AMD CrossFireX support is enabled, 3D games and applications automatically use AMD CrossFireX technology if the driver determines it to be the optimal solution. Enable AMD CrossFireX support to accelerate the graphics quality and performance of 3D applications and games. When AMD CrossFireX support is enabled, the graphics processor that is associated with the main desktop is automatically selected as the primary graphics processor. Use the following procedure to enable and configure existing AMD CrossFireX configurations. If your system has more than two graphics processors that are capable of AMD CrossFireX technology, use the drop-down list to select the graphics processor that you want use in combination with the primary graphics processor.By default, the graphics processor that is associated with the main display is used as the primary graphics processor. When AMD CrossFireX is enabled, displays that are connected to the primary graphics processor remain available for use (additional displays must be running in extended desktop mode). Displays that do not belong to the AMD CrossFireX configuration also remain available for use. Displays connected to secondary graphics processors only remain available for use if support is available and has been unlocked. By disabling AMD CrossFireX support, you can reduce the heat and noise generated by your system as well as the amount of power it consumes, which may be desirable for notebooks that are running on battery power. If needed, use the desktop selection menu at the top of the page to select the desktop associated with the AMD CrossFireX configuration that you want to disable. AMD CrossFireX support is disabled. Additional displays that are connected to the primary graphics processor become available for use again even if support has not been unlocked. When AMD CrossFireX support is enabled, you can choose to show the AMD CrossFireX logo for 3D applications and games that are running in full-screen mode. 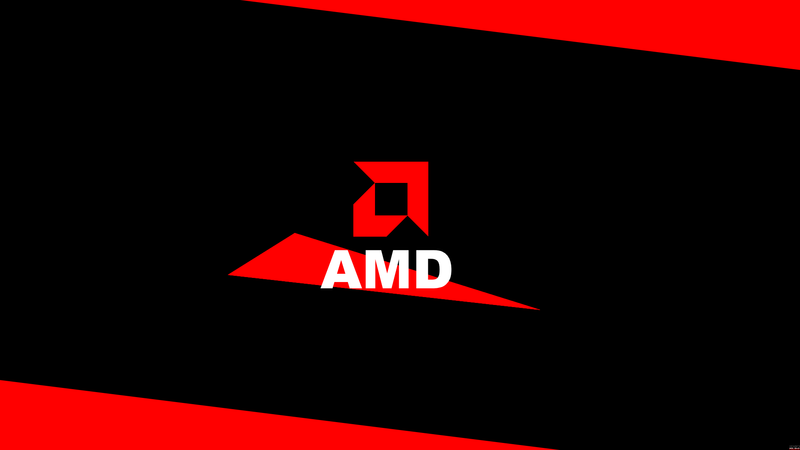 This logo appears in the top-right corner of the screen to indicate that AMD CrossFireX support is enabled. When AMD CrossFireX support is disabled, no logo is shown. In the menu that appears, select the graphics card associated with the primary graphics processor of your AMD CrossFireX configuration, point to AMD CrossFireX Settings, and select Show AMD CrossFireX Status Icon (Where Applicable) to show the AMD CrossFireX logo whenever AMD CrossFireX support is enabled.To hide the logo, even when AMD CrossFireX support is enabled, clear the option. The following are suggested solutions for common AMD CrossFire troubleshooting issues. For more information, see the AMD CrossFire Web page at www.amd.com. Some motherboards may have a system BIOS option to switch between single and dual PCIe® slot support. The default setting may be single slot support. Refer to the motherboard’s manual for information to enable dual PCIe slot support. In some AMD CrossFire configurations, graphics cards with different amounts of memory can be used; however, restarting your computer is required after enabling AMD CrossFire. This will cause AMD CrossFire to reduce the amount of memory on the card with the most amount of memory to match the memory size of the graphics card with the least amount of memory. Clicking OK to the memory mismatch error message will restart your computer. Note: When disabling AMD CrossFire you will be given the option to restart your computer to restore the original graphics memory size or continue with the reduced memory size. A recommendation message to reverse the graphics card positions may appear if the primary graphics card is not installed into the primary PCIe slot. Although AMD CrossFire can be enabled, performance may be improved by reversing the graphics cards in the computer. See your motherboard’s manual to determine which is the primary PCIe slot. You will not be able to start AMD CrossFire if a 3D application, game, or video playback, such as a DVD movie, is running. Close all open 3D applications, games, and movie player applications, and then enable AMD CrossFire. This error has occurred because AMD CrossFire did not correctly detect your graphics hardware or there is a problem with the software. Check that the graphics cards are installed correctly. Check that the interconnect cable is installed correctly. Close all running 3D applications. Re-install the Control Center software and drivers. Screen rotation is not an available feature on AMD CrossFire systems. This is normal during AMD CrossFire start-up. This is normal when starting up for the first time after installing two AMD CrossFire graphics cards if neither card is installed in the primary PCI Express® slot. You can change the AMD CrossFire mode in the Control Center application. If you change the AMD CrossFire configuration by moving the graphics cards to different slots on the motherboard, disable AMD CrossFire and restore factory default settings in the Control Center application first. Once the cards have been swapped, enable AMD CrossFire. This ensures the new configuration is detected by the computer.